Ali Akbar Velayati, a senior aide to the Leader of Iran’s Islamic Revolution Ayatollah Seyyed Ali Khamenei, made the remarks in a Thursday meeting with Syrian ambassador to Tehran, which was held at the “urgent” request of the Arab country. 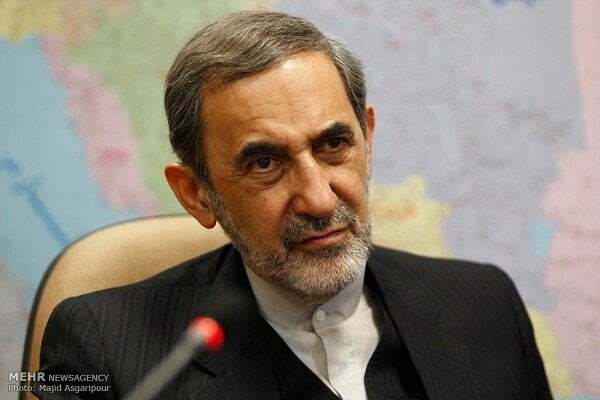 “Such measures [Trump’s move on Golan] are aimed at covering up for the internal and international problems as well as the crimes and issues of the Zionist regime of Israel, but they are doomed to failure,” Velayati noted. Velayati said Trump’s measures are a continuation of policies adopted by his predecessors, but in a clearer way. “Trump is in fact meeting the Zionist regime’s demands in the region, which in recent years have been mainly manifested in the form of the so-called Deal of the Century, the relocation of the US embassy to al-Quds, and the recognition of the cruel occupation of Golan Heights by the Zionist regime,” he added. Iran, Turkey, Lebanon, Russia, and the European Union were quick to reject Trump’s move, which is in obvious contravention of international law. The Security Council’s Wednesday meeting also turned into another stage for the isolation of the US, as other countries on the council opposed Trump’s move on the occupied Golan Heights. British UN Ambassador Karen Pierce told the council that the US decision was in contravention of that 1981 resolution, which declared “null and void and without international legal effect” the Israeli annexation of Golan in 1981. Russia’s Deputy UN Ambassador Vladimir Safronkov said Washington had violated UN resolutions and warned it could fuel instability in the Middle East.